Meeting with Marie-Josée Saint-Pierre and Sarah Gampel (in german). A meeting with Marie-Josee Saint-Pierre who talks about her very personal film Passages and other animated documentaries she made (in french). PhD student Marie-Josée Saint-Pierre is awarded the most prestigious scholarship for graduate studies in Canada. Directing documentary differently: “Femelles” (2012) and film animation. A short interview with Marie-Josée Saint-Pierre about animation in animated documentary film (in french). Marie-Josée Saint-Pierre looks at Oscar, the young ‘coloured boy’ from Montreal, a rising star and then a sad musical genius. Marie-Josée Saint-Pierre, a Concordia University graduate, founded MJSTP Films in 2004 and has since built up an impressive, award-winning filmography including Passages, The Sapporo Project and McLaren’s Negatives which picked up over twenty awards and took festivals by storm. 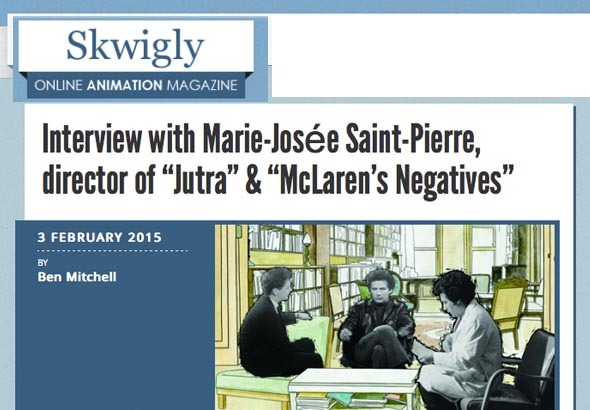 In the wake of last year’s McLaren’s Centenary Celebrations we take a look at how his and Jutra’s legacy has helped shape the artistic path of today’s animation filmmakers such as Marie-Josée. Selected at the Director’s Fortnight, Jutra, wonderful animated film by Marie-Josée Saint-Pierre (McLaren’s Negatives), is a portrait of Claude Jutra by Claude Jutra. This film is breathtaking and shows the different faces of the brillant filmmaker that left too soon. Consciously or not, artist project themselves in their work and I believe that 'Take it all' was a premonition. 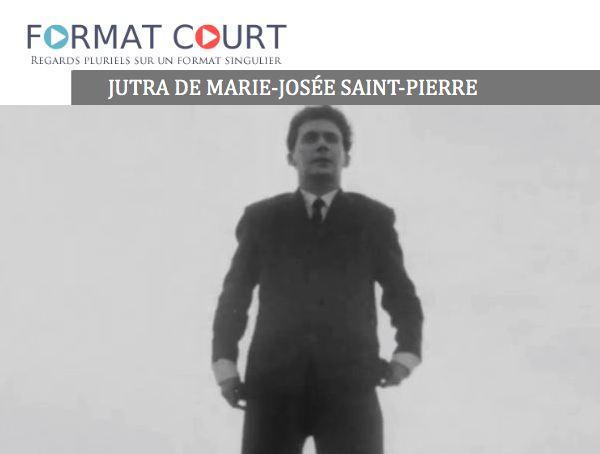 Marie-Josée Saint-Pierre’s Jutra is a unique, poetic portrait made possible by the power of animation. Claude Jutra comes back to life before our eyes in this tribute to an exceptional artist. The filmmaker accepted to answer a few questions. (English version below). I must feel something very strong, almost visceral, to choose to bring a person back to life through animation. Artistically speaking, I’m basically in love with the men whose portraits I create. Norman McLaren, Claude Jutra, Oscar Peterson—all these artists have produced works that I relate to and that touch me deeply. Combining and manipulating different sources, it’s an electric questioning between Claude Jutra and his environment that is created by Marie-Josée Saint-Pierre. Taking the risk to show, and to expose the other part of himself, 'Jutra' is a moving plastic representation. 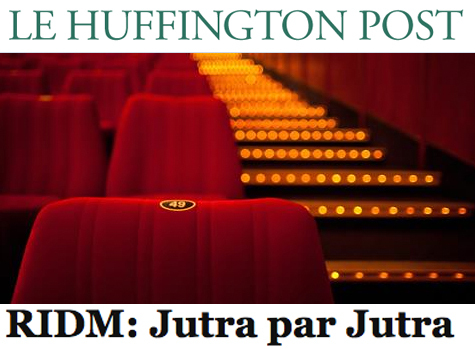 The film goes beyond any form of known filmmaking. But it's still a documentary act, in the sense that the manipulation of archive sources create the objective apprehension of a man with multiple and inclassable personalities. Marie-Josée Saint-Pierre's short film is alive, complexe and exciting. Canadian filmmaker Marie-Josée Saint-Pierre has just come back from the prestigious Cannes International Film Fest where her documentary Jutra was featured in the lineup of the 46th Director’s Fortnight – an honor not simply bestowed on any film.